American Carbon Company has been a leader in the magnesium alloy industry for nearly a decade. 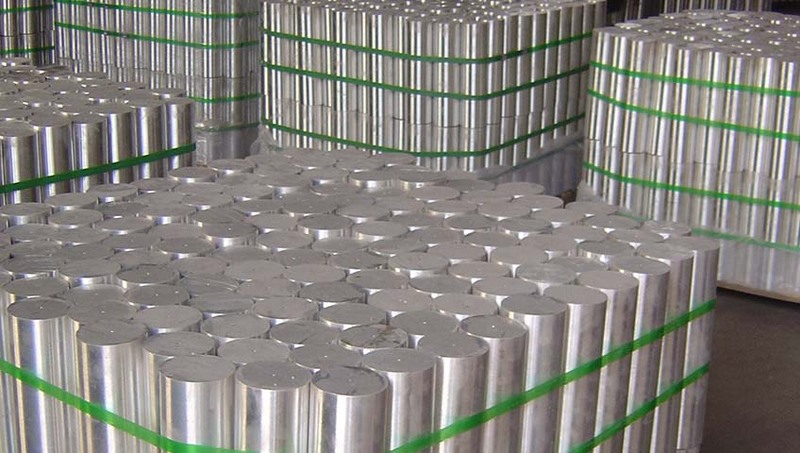 While most of our experience deals with ASTM B843 alloy magnesium for sacrificial anode applications, we have helped many clients procure the best alloy for their specific application. Magnesium is one of the fastest growing specified structural metals. The reasons are simple. Magnesium is 30% lighter than aluminum and has nearly identical strength to weight ratio. Couple that with the advances in alloying that have developed over the years and there are very few disadvantages to using magnesium. The most common misconception about magnesium is that it is extremely flammable. While pure magnesium is - especially in dust form, alloyed magnesium poses no serious threat to flammability. 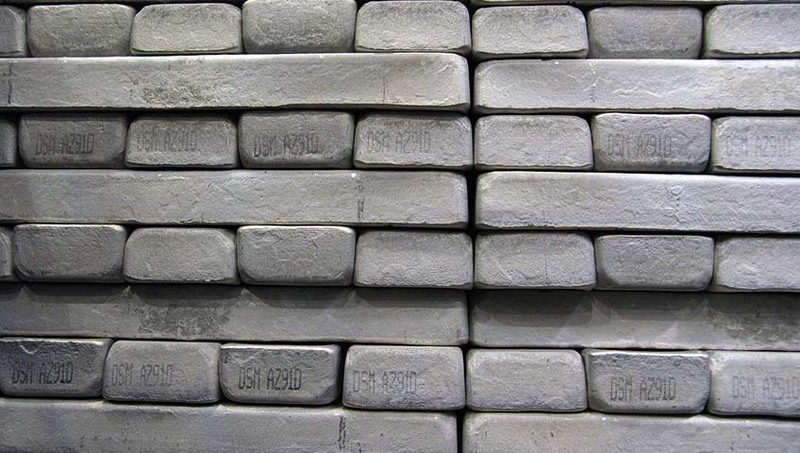 The most basic of offering American Carbon can provide is raw ingots to your ASTM specification. With guaranteed chemical analysis, when you order alloyed ingots from American Carbon, you can be sure you are receiving exactly what you are looking for. For a list of our standard alloys, please follow the link to our Alloys. For more complex applications, we can offer a nearly finished or completely finished product. Our capabilities include complex extrusions and die-cast magnesium parts – again to your exact specifications. Click here to learn more about our Die-Casting and Extrusions. As our world and global economy evolves, new applications for magnesium are finding their way to market every day. We proudly assist Universities, Tech Centers, and many businesses with research and Development in applying magnesium to their specific application. If you think magnesium has a place in your supply chain follow this link to learn about some of the more unique situations where magnesium has been utilized, Novel Applications – Our Sand Box.